Honda Cars India Limited (HCIL) the Indian arm of Japanese car maker has recorded the growth of 40% in domestic sales as compared to sales of the same period last year. According to sales statistics the car maker recorded the sales of 15,709 units sold during the month of July this years as against 11,223 units sold during the same month. This information was revealed by Mr. Jnaneswar Sen Sr. Vice-President, Marketing and Sales, Honda Cars India Limited. According to Mr. Sen company’s recent initiative Mobilio has received an encouraging welcome by all the segments of Indian car market across the country. 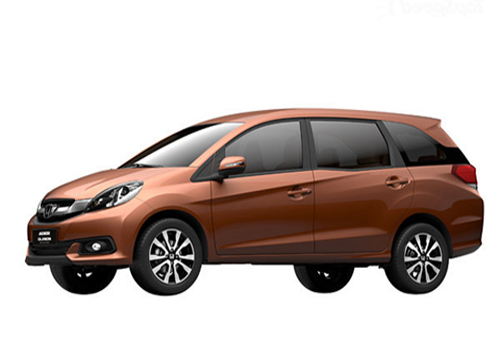 The MPV has recorded the bookings of 10,000 units so far since its launch couple of days back. Apart from this Honda Amaze and Honda City also witnessed impressive growth in sales. It would be interested to know that along with domestic sales the car maker also witnessed significant growth in exports. The export figure during the month of July stood to 858 units as compared to 756 units exported during the same period last year. 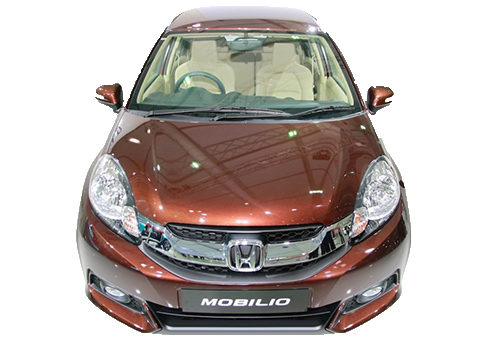 Click here to know about the features offered in Honda Mobilio.